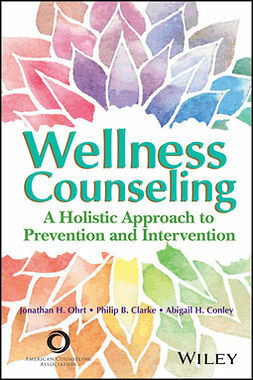 This practiced-based handbook describes postmodern career counseling models and methods designed to meet clients’ diverse needs in today’s challenging work environment. 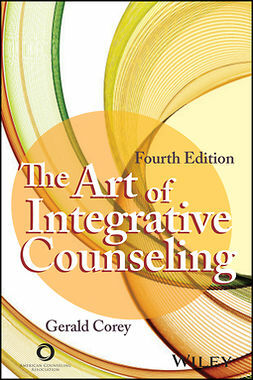 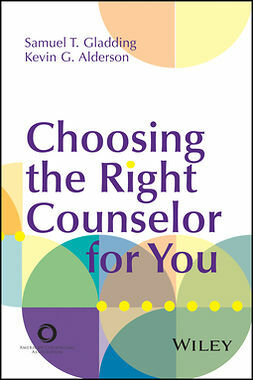 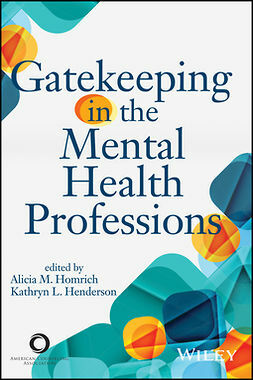 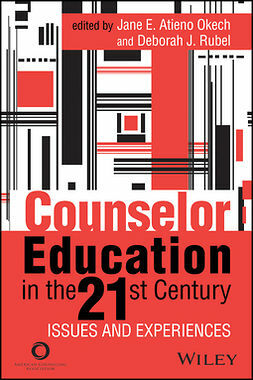 Readers will gain a solid understanding of the theoretical underpinnings of postmodern career counseling and learn practical approaches to counseling clients of various ages and backgrounds on occupational choice and other issues, such as coping with developmental tasks, career transitions, and work traumas. 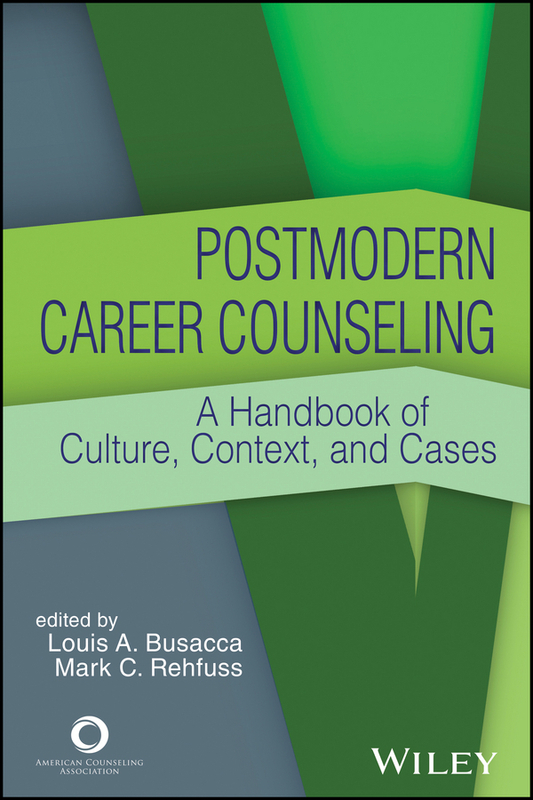 Drawing directly from their experiences with clients, career counseling experts link theory to practice in 17 application chapters that demonstrate the process of postmodern career assessment and intervention embedded in culture and context. 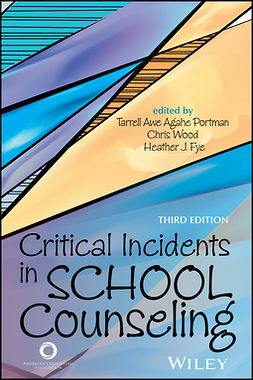 Multicultural case vignettes and a “Practical Application Guide” in each of these chapters facilitate classroom learning and discussion.